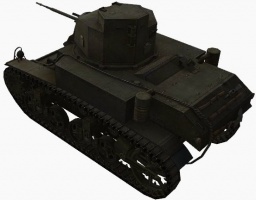 The M3 Stuart is an American tier 3 light tank. 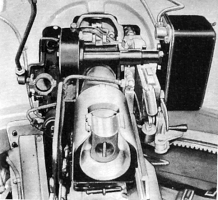 Developed in 1938 through 1941 on the basis of the M2. 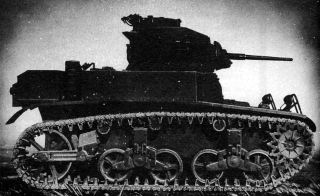 Mass-produced from 1941. 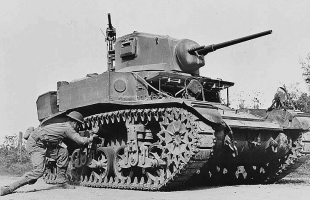 More than 13,000 vehicles in various versions were built, from the M3 to the M3A3, all of which were supplied to almost every allied nation under Lend-Lease. 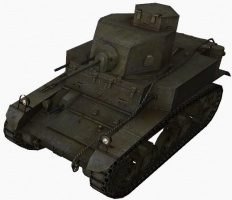 The M3 tanks were designated Stuart I by the British, while the M3A1 version received the designation Stuart III. 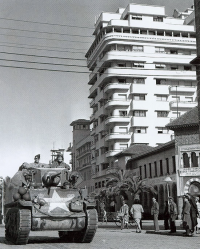 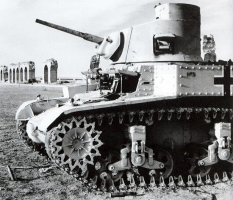 The M3 first saw action in the battle at Sidi Rezegh. 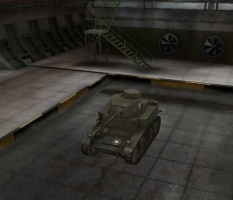 The M3 Stuart leads to the M5 Stuart, and the T82 HMC. 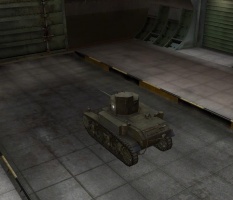 When facing tier 5 tanks the M3 Stuart can be an effective scout with proper equipment. 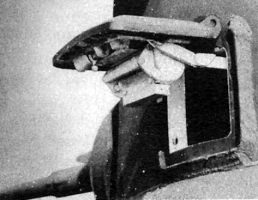 An M3 with vents, camo net, and binoculars/coated optics can effectively match or exceed the vision ratings on many tier 5 tanks. 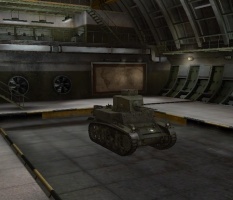 The mobility of the tank will also allow it to spot tanks on the move and retreat back out of range of the enemy. 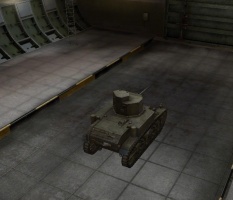 The gun is unable to penetrate most tier 5 tanks frontally even with premium ammunition. 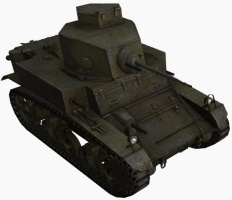 Against highly armored tanks, such as the KV-1, it can only penetrate with very precise shots in the rear of the tank or by hitting weak spots with premium APCR rounds. 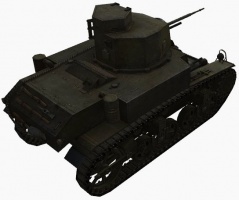 Ignore all of this now; no tier 3 can face tier 5s now (thanks to the 9.18 update). 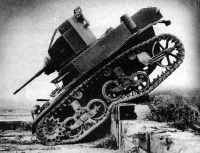 This page was last modified on 18 May 2018, at 18:32. 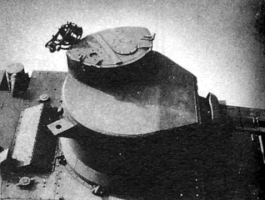 This page has been accessed 230,111 times.